What’s the Project? 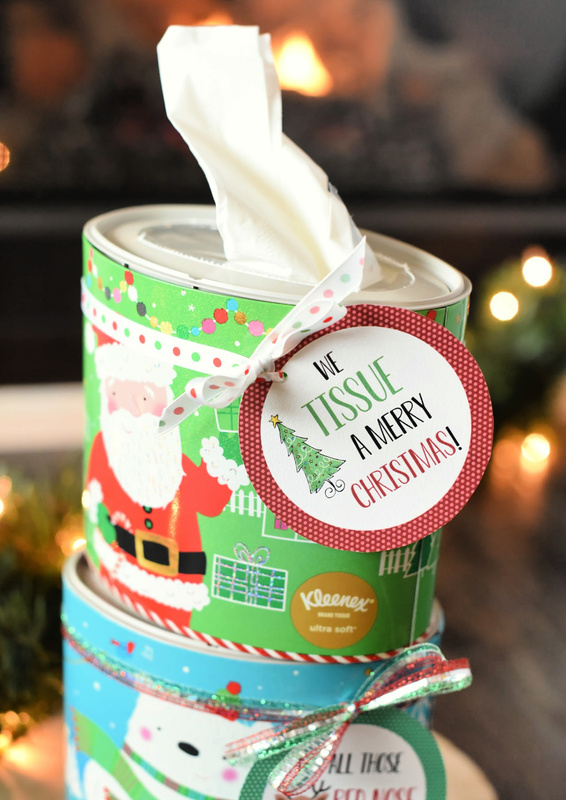 Everyone loves a quick and easy Christmas neighbor gift idea, especially when it’s functional and practical. 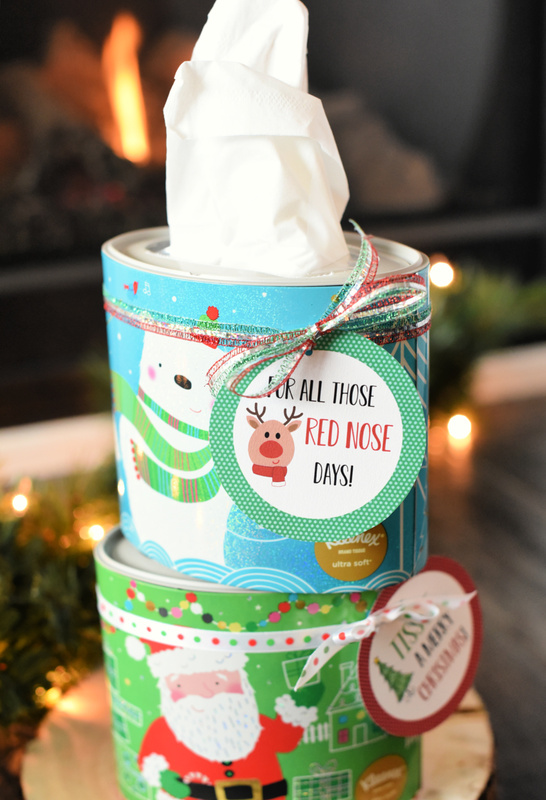 Add one of these cute tags-“we tissue a Merry Christmas!” or “For all those red nose days” to a box of tissue and you’ve got a great gift! 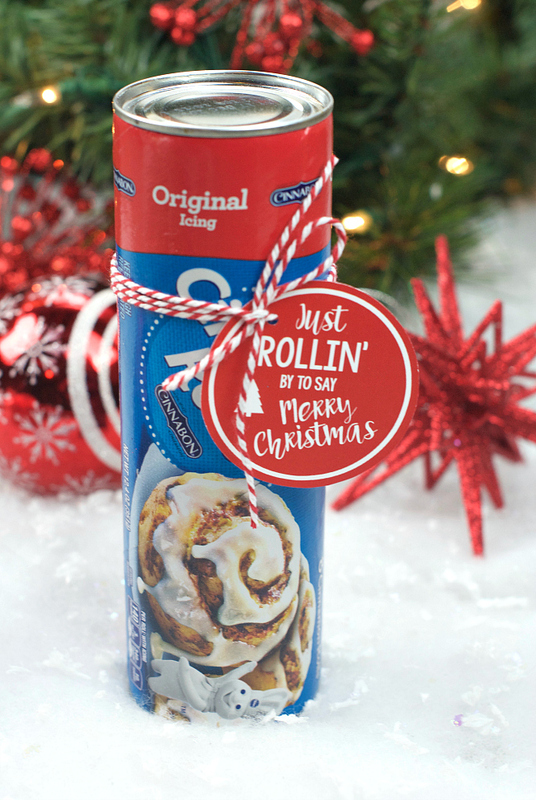 We just can’t seem to stop ourselves with fun neighbor gift ideas. 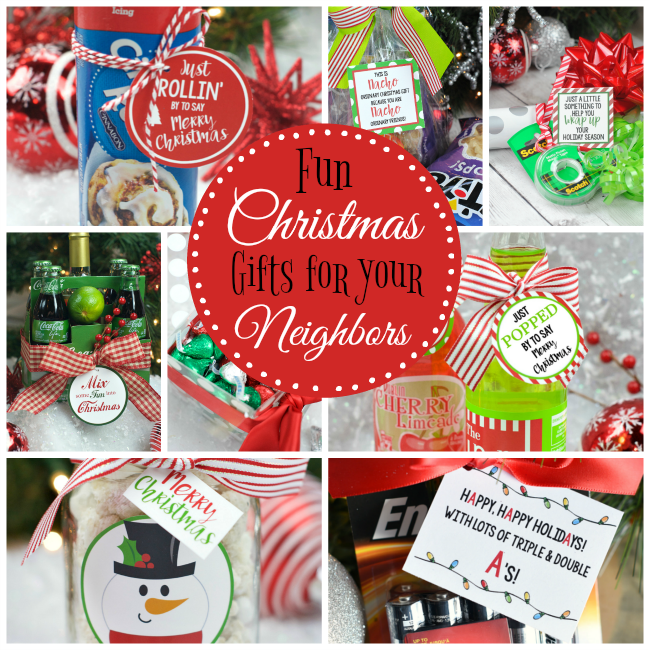 It’s like an addiction for us, coming up with punny tags to add to practical and fun things to give your neighbors for Christmas! 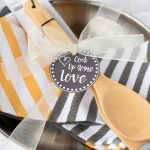 The truth though is that this one was the brainchild of Danetta’s son and niece and we loved it and knew we had to put it to use right away! 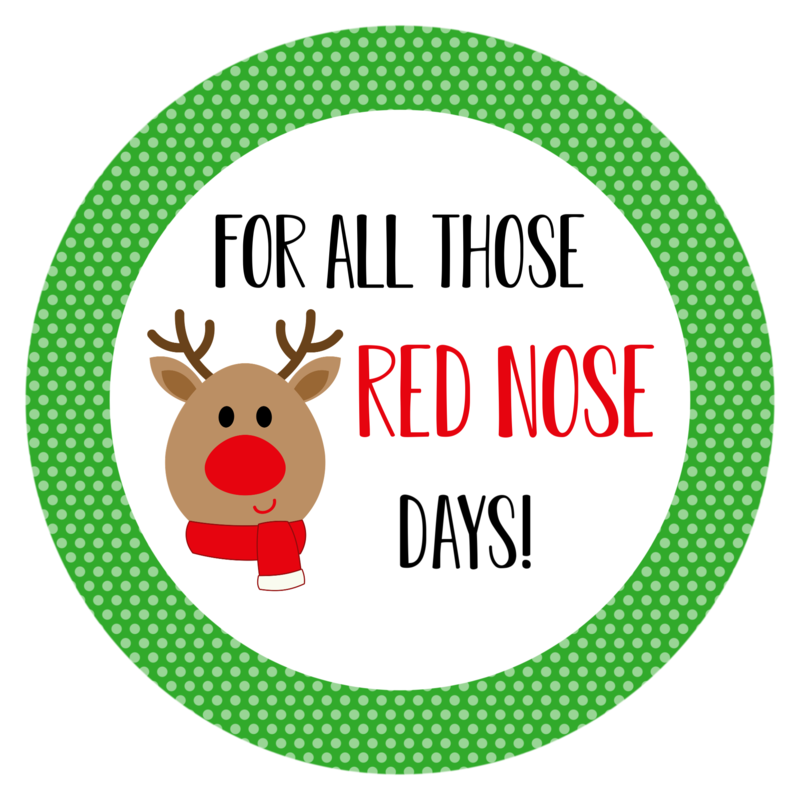 Or here’s a fun and quirky version, “For All Those Red Nose Days!” with a cute little rudolph to go with it! Cute right?! Take your pick on the tags or you could even add both if you want! 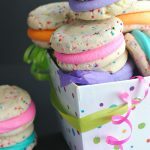 Either way, this is a super easy neighbor gift to pull off! 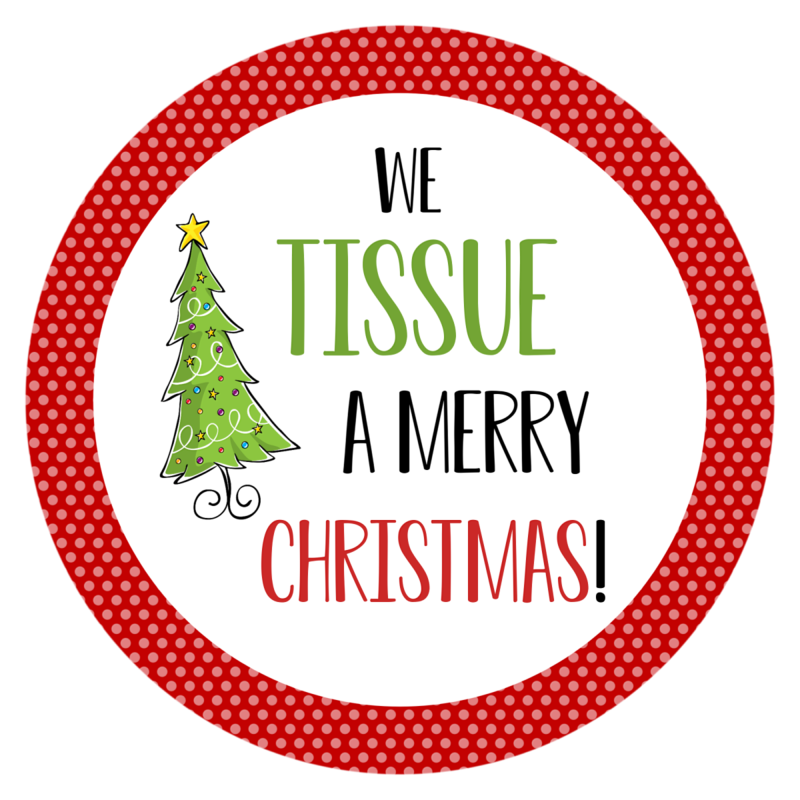 Just POPPED by to Wish You a Merry Christmas! This is SO simple to pull off. Grab a box of tissues and add a tag. 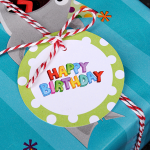 Use a little ribbon to tie it if you want or just stick the tag on with some tape. Here are the tags for you to use. You can save them to your computer and size how you want, the print, or we have a PDF with 6 of each of them that are ready to print. And that’s it! 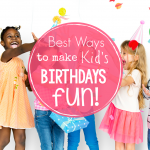 So easy and so cute, right?! 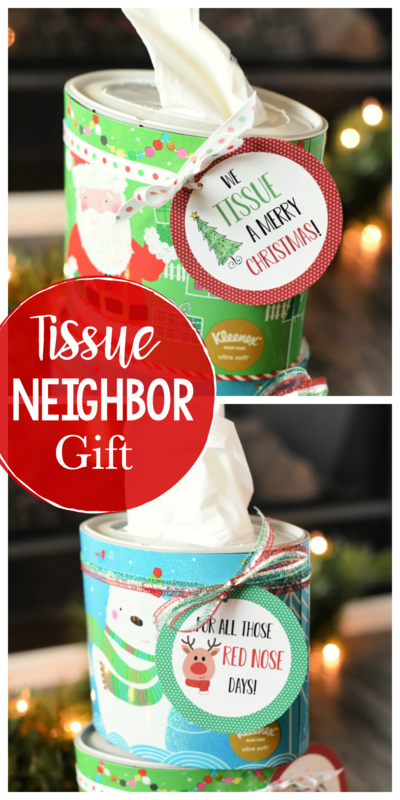 Have FUN giving this easy Christmas neighbor gift idea!